The award-winning Brooklyn Brewery will be helping mark the 650th anniversary of Birmingham's Old Crown pub on September 1, 2018. The American craft brewery – which is itself celebrating its 30th birthday this year – is throwing a free party at The Old Crown with a Birmingham chef, a Brummie DJ and a city-based street artist. 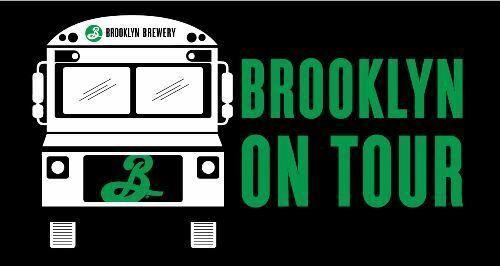 The company's tour bus will be in The Old Crown garden between 3pm and 11pm and the first 200 guests will enjoy a free Brooklyn beer. Contributing to the celebrations are Leave it to Esmie, Romo Weeks and Gent 48. Inspired by Caribbean roots, West Indian street food experts, Leave it to Esmie, will be cooking up a Caribbean menu, offering tantalising flavours, such as their signature jerk sauce, which has become a staple on the Birmingham street food scene. Birmingham-based Romo Weeks is a DJ who has been making and producing music for local bands since 2014. Heavily influenced by electronic and R&B music, Romo will be taking to the decks throughout the event, bringing an original set to the party. Rounding off the creative trio is Birmingham-born underground graffiti artist Gent 48, who will be creating a unique work of art in front of guests. Founded in 1988, The Brooklyn Brewery is one of the foremost craft breweries in the world, currently ranked number 11 in volume among United States craft breweries. Located in the Williamsburg section of Brooklyn, the brewery produces award-winning beers that are available in 27 states and more than 30 countries. 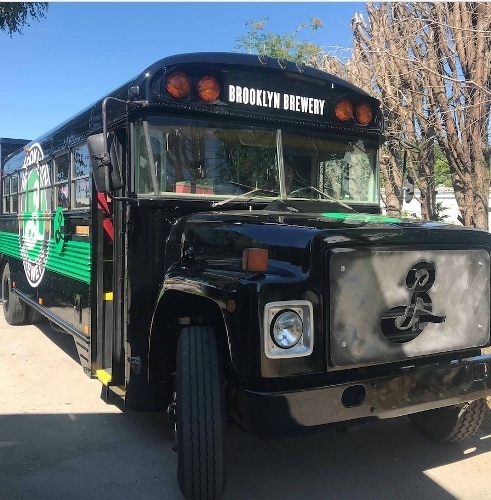 The Brooklyn Brewery tour bus is kitted out with a bar and space to seat up to 12 people. 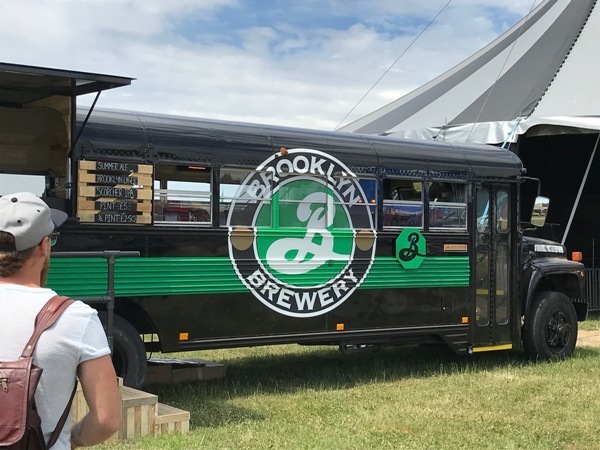 The bus also has a serving hatch that will pop open to serve guests a range of brews, including the classic Brooklyn Lager. There will also be the chance to try some of the brewery's limited-edition beers, rarely available in the UK. The Old Crown in Deritend is Birmingham's oldest pub, having been established in 1368. Chris Moore, Brooklyn Brewery's Brand Ambassador for Birmingham, says: "Brooklyn On Tour is all about finding the very best craft talent in Birmingham, as one of the UK's most creative cities. All our local partners are incredible local legends who represent the city through their authentic, quality and creative work. Brooklyn Brewery has always been a proud supporter of food, art, music and community efforts and collaborating with creative characters and independent venues like The Old Crown is what we enjoy most."